BC has a passion for motivating youth to seek more from life. He is an experienced motivational speaker that is able to connect with the youth of today by sharing his experiences from traveling the world that has evolved into a passionate drive for change. He has Spoken to Thousands Of Youth All Over The Globe, Highlighting A Variety Of Topics From World Issues To Local Activism And Grass Root Movements. He Is Best Known For Highlighting The Power Of Story Telling within our own lives And The Process Of Creating Culture in schools and Communities. 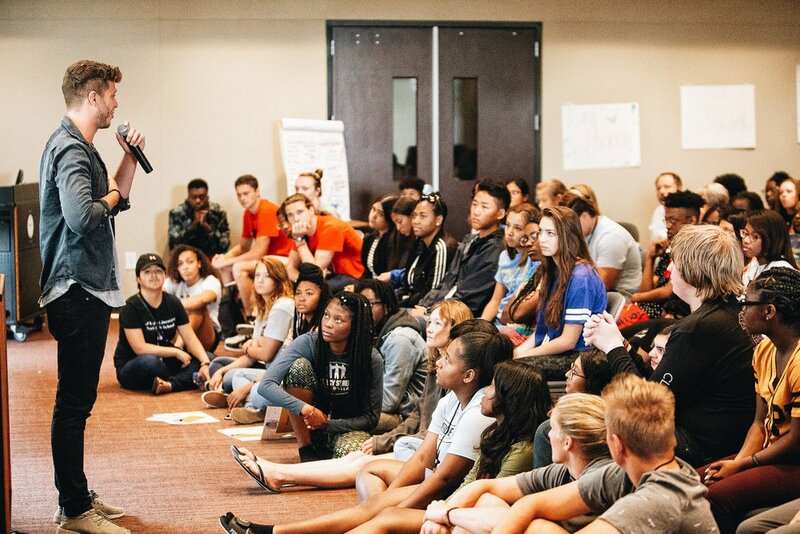 His Goal Is To Leave Students With A Better Understanding Of Who They Are On A Local And Global Level And Help Instill A Vision For Themselves On A Purpose-Driven Level.